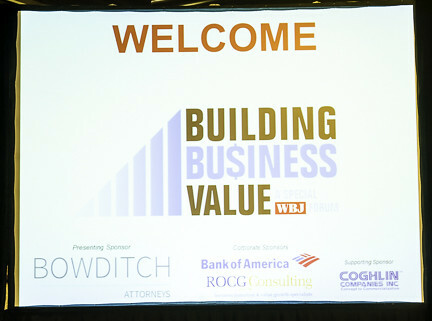 Thank you to all of our speakers and sponsors, and to everyone who joined us for this special forum! Building business value and executing a successful transition when the time is right for you. If you’re a business owner looking to learn more about your options, this is a great session to get your head around the most important issues when thinking about a future transaction. No one will own their business forever, and developing a plan to maximize the value of what is likely your greatest asset - your business - is a critical element in achieving the future that you want for yourself, your family and the company. In this session you’ll learn about the critical steps you can begin to take today to make any future transition a success.